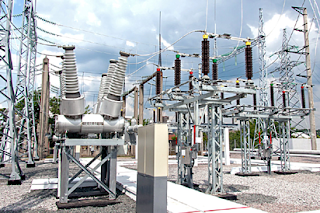 Business Manager, Ibadan Electricity Distribution Company (IBEDC), Omu-Aran, Business Hub, Mr Abiodun Ogun has assured residents of the area of uninterrupted power supply during the coming Eid-el-Fitr festival. Ogun gave the assurance in Omu-Aran, Irepodun Local Government Area, Kwara on Monday. Ogun said the company had mapped out effective strategy toward sustaining the regular power supply being enjoyed by its customers for the past ten years during Eid-el-Firt and beyond.